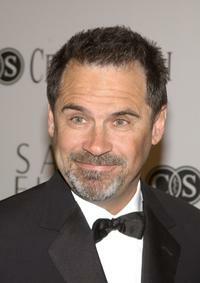 Dennis Miller at the 4th Annual Kirk Douglas Award For Excellence In Film Awards. 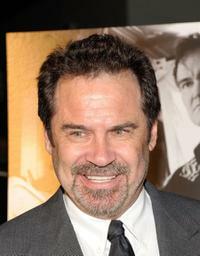 Dennis Miller at the Michael J. Fox Foundation for Parkinson's Research Summer Lawn Party. 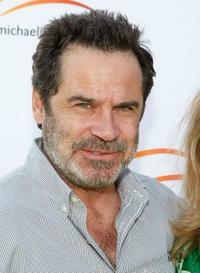 Dennis Miller and Carolyn Epsley at the 4th Annual Kirk Douglas Award For Excellence In Film Awards. Dennis Miller and Ali Espley at the Michael J. Fox Foundation for Parkinson's Research Summer Lawn Party. 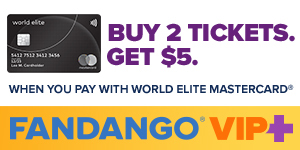 Dennis Miller and David Glickman at the Michael J. Fox Foundation for Parkinson's Research Summer Lawn Party. 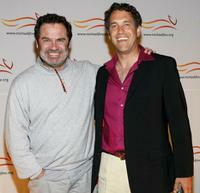 Dennis Miller and Michael J. Fox at the Michael J. Fox Foundation for Parkinson's Research Summer Lawn Party. Dennis Miller and Michael Chiklis at the HRTS Newsmaker Luncheon with Dennis Miller. Dennis Miller at the HRTS Newsmaker Luncheon with Dennis Miller. 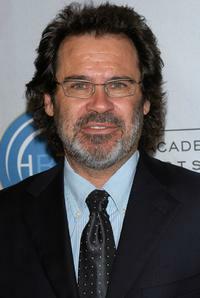 Dennis Miller at the 11th Annual Critics' Choice Awards. Dennis Miller, Director Jason Reitman and Ali at the premiere of "Thank You For Smoking." 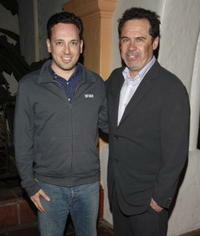 David O. Sacks and Dennis Miller at the premiere of "Thank You For Smoking." 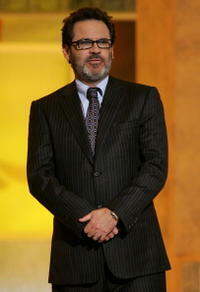 Dennis Miller at the Gucci Spring 2006 Fashion Show Benefitting The Children's Action Network. Dennis Miller at the Network Presidents Newsmaker Luncheon. 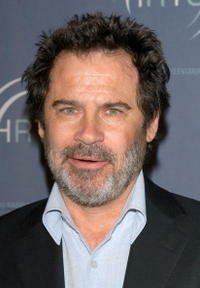 Dennis Miller at the "A Funny Thing Happened On The Way To Cure Parkinsons" - A Benefit Evening For The Michael J. 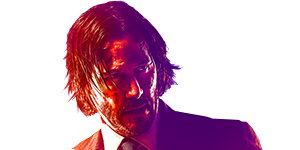 Fox Foundation For Parkinsons Research. 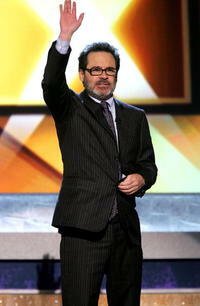 Dennis Miller at the "An Unforgettable Evening" benefit honoring Sir Elton John. Ali and her husband Dennis Miller at the "An Unforgettable Evening" benefit honoring Stella McCartney.